… This limited edition should not leave anyone heartless. 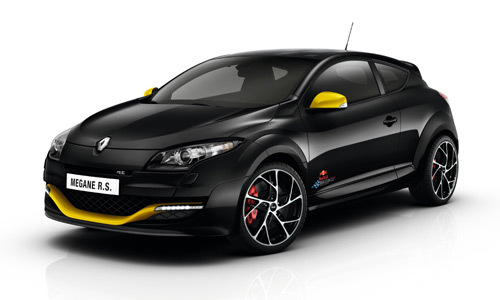 The limited-edition Mégane R.S. Red Bull Racing RB7 is based on the Collection 2012 version of the model to which a raft of technologies and sporty equipment has been grafted to satisfy even the most exacting drivers. The list of standard features includes a Cup chassis, a limited slip differential and red brake callipers. It continues with the R.S. Monitor which takes its inspiration from the on-board telemetry systems seen in motor racing. It allows purists to adjust the parameters of the driver aids and benefit from the display of data on the dashboard. 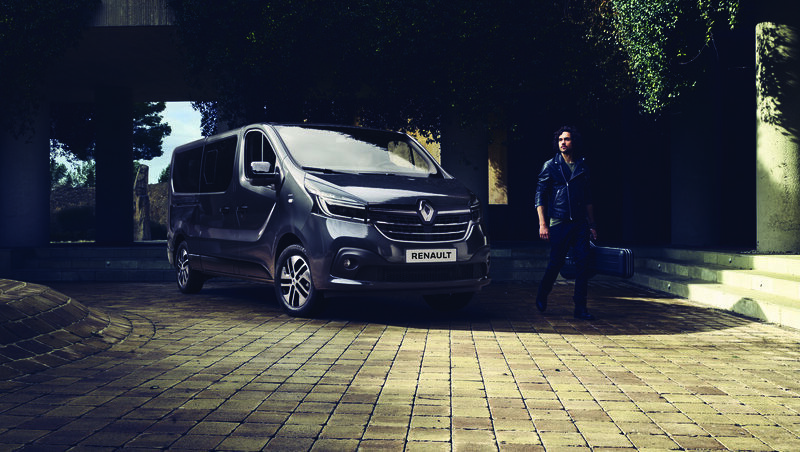 Meanwhile, its stunning look is emphasised by the Etoilé Black body colour and the contrasting use of Renault’s Sport’s emblematic Sirius Yellow for the F1-style front blade, door mirror housings and diffuser. The roof sports a black chequered flag pattern decal, while Red Bull Racing’s official logo adorns the sides. Mégane R.S. Red Bull Racing RB7’s exclusive sporty credentials continue inside the car with the fitment of Recaro bucket seats, a specific gear lever knob and a numbered plaque. 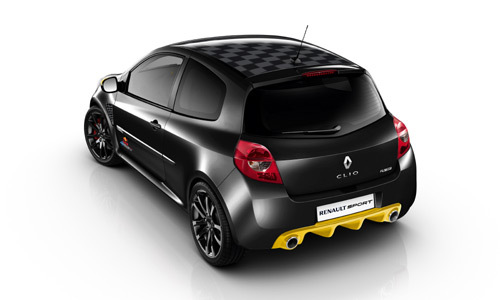 The chief new feature introduced by Renault Sport is the addition of Stop&Start technology for the 2.0 16V 265 engine. The hot hatch benchmark now benefits from optimised fuel consumption and CO2 emissions of just 7.5 litres/100km* and 174g/km* respectively. Feel like being reasonable? 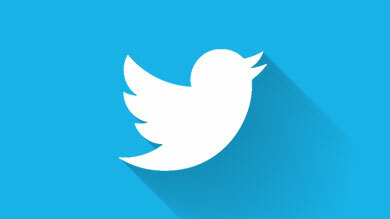 Simple: select ‘Normal’ mode! 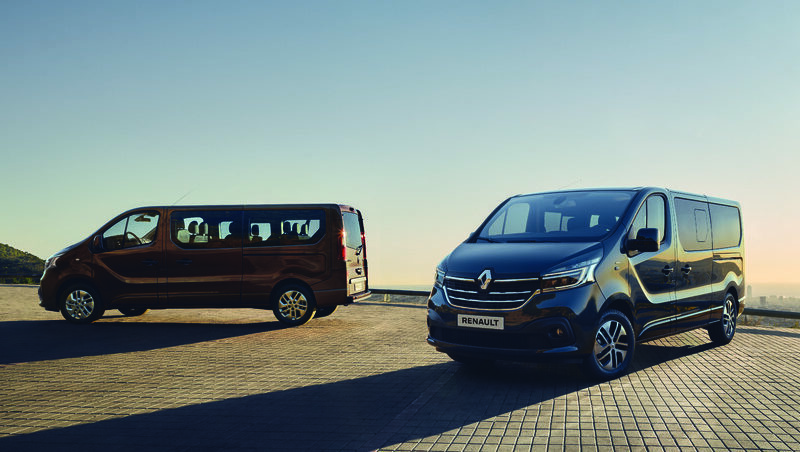 The Stop&Start system is activated, while the engine delivers a power output of 250hp, plus peak torque of 340Nm. The emergency brake assist and ESC functions are also switched on to deliver a sensation of intense motoring enjoyment in everyday use. Fancy a little more fun? Switch to the ‘Sport’ mode… The Stop&Start system and emergency brake assist are deactivated and maximum torque climbs to 360Nm. The engine produces an extra 15 horsepower, while the ESC switches to ‘Sport’ mode, enabling the potential of the chassis and engine to be exploited to the full. The pleasure is heightened by the rousing exhaust pitch. Clio R.S. Red Bull Racing RB7, capitalises on the basic model’s acclaimed strengths, something which is sure not to escape sporting car and motorsport enthusiasts. Its two-litre 203hp engine has been carefully tuned to deliver more than 100hp per litre. Its 18-inch black Interlagos wheels are equipped with Bridgestone RE050A tyres. Meanwhile, its exterior and interior look keeps the attributes of this limited edition. 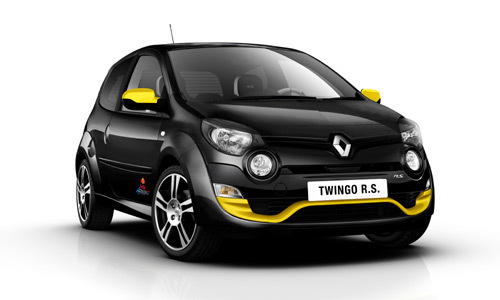 Twingo R.S. Red Bull Racing RB7, the “pocket rocket” gets angry! Twingo R.S. 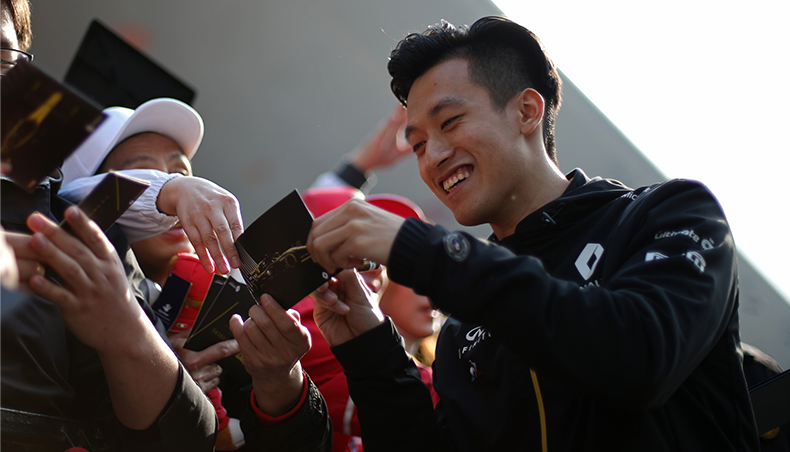 Red Bull Racing RB7 benefits from Renault Sport’s extensive experience of motor racing, rallying and road cars. Let's start with its feisty 1.6 16V engine delivers 133 horsepower (98kW) at 6,750rpm and peak torque of 160Nm at 4,400rpm, yet its CO2 emissions and combined-cycle fuel consumption are a reasonable 150g/km and 6.5 litres/100km respectively. Then we have the "Cup" chassis, which enhances performance by minimising weight transfer, targets customers seeking even greater enjoyment behind the wheel. Meanwhile, the dampers and springs have been stiffened by 10 percent to improve the control of body roll. Finally, the optional R.S. Monitor is a fun, practical system which takes its inspiration from the telemetry systems seen in motorsport.